National Find a Rainbow Day is observed on April 3rd each year, so the days leading up are a great opportunity to head out exploring for rainbows with the family – we hope you’ll be lucky enough to spot one! 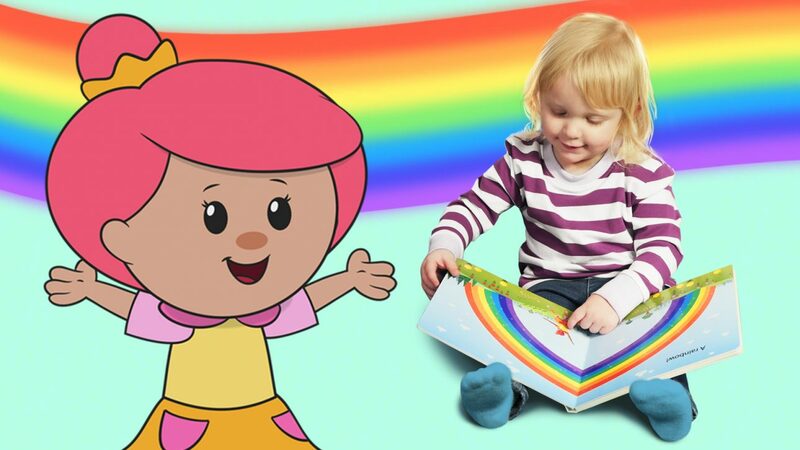 Bo Peep and the rest of the Mother Goose Club LOVE rainbows, so join us in celebrating with some of the ideas and resources below! Mother Goose Club board books make early literacy a joy for kids and caregivers. Enjoy fun lyrics and colorful illustrations featuring your favorite MGC characters. 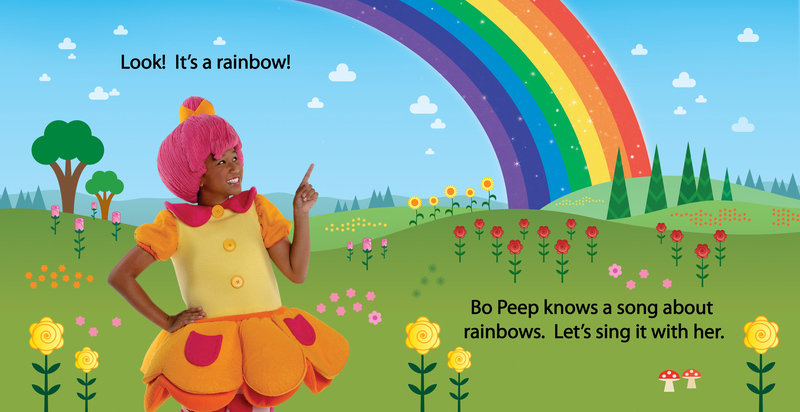 “Rainbow, Rainbow“, based on the popular video, features Bo Peep’s colorful encounter with a rainbow. Read along with her! 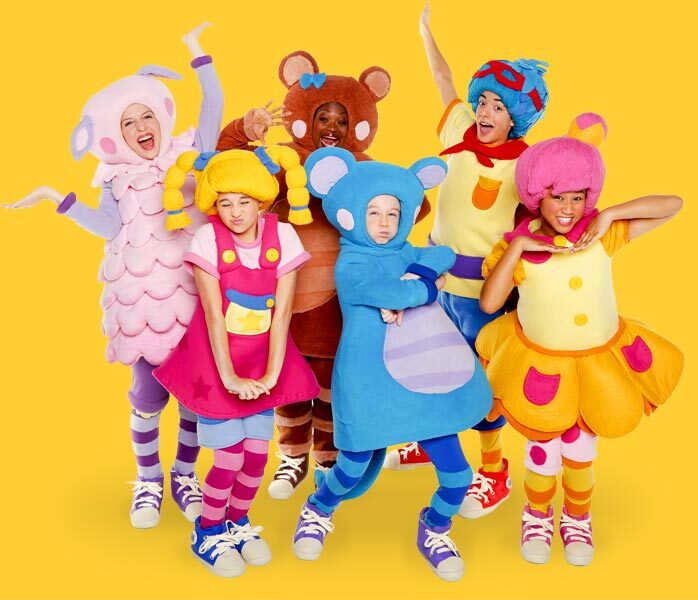 Sing along with Bo Peep in the song-video featuring vibrant animation and a dancing Bo Peep. Pair this video with the book for the ultimate rainbow experience! 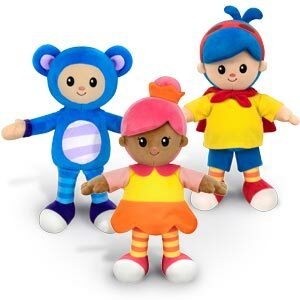 Master the lyrics and colors with Robert in this sing-along version of “Rainbow, Rainbow” on Mother Goose Club Playhouse. After a day of rhymes and exploring, try making this rainbow-themed snack with the kids. All you’ll need is an assortment of fruits and some hungry bellies! This brain-boosting activity is great for learning colors, improving motor skills and trying out some new, healthy food. 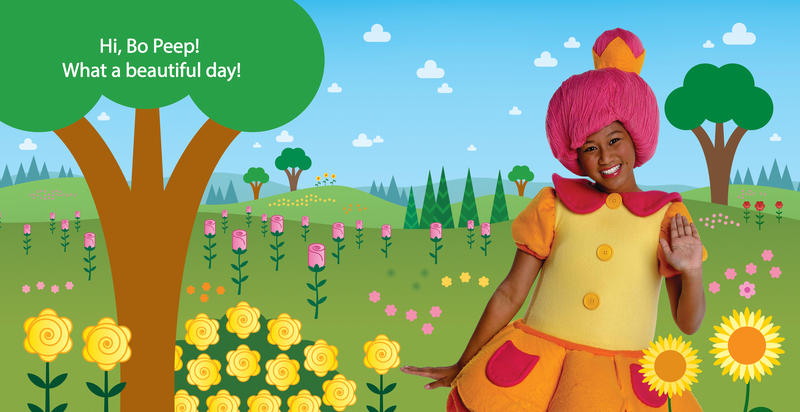 How does your family plan on celebrating Find a Rainbow Day? Reach out on Facebook or Instagram using #mothergooseclub!